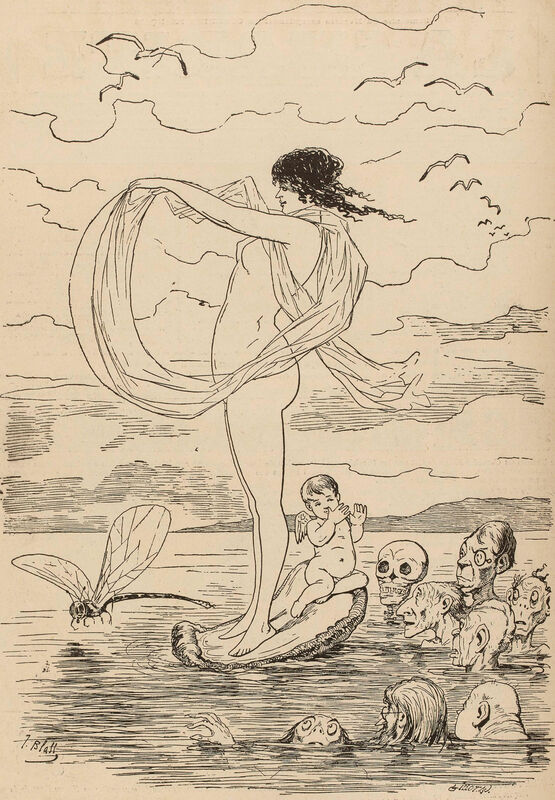 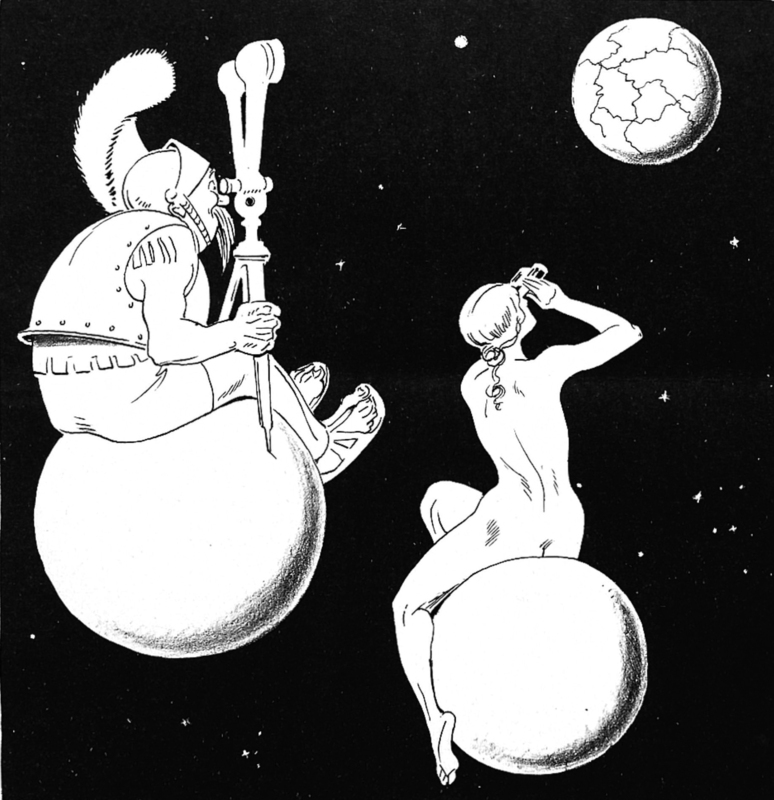 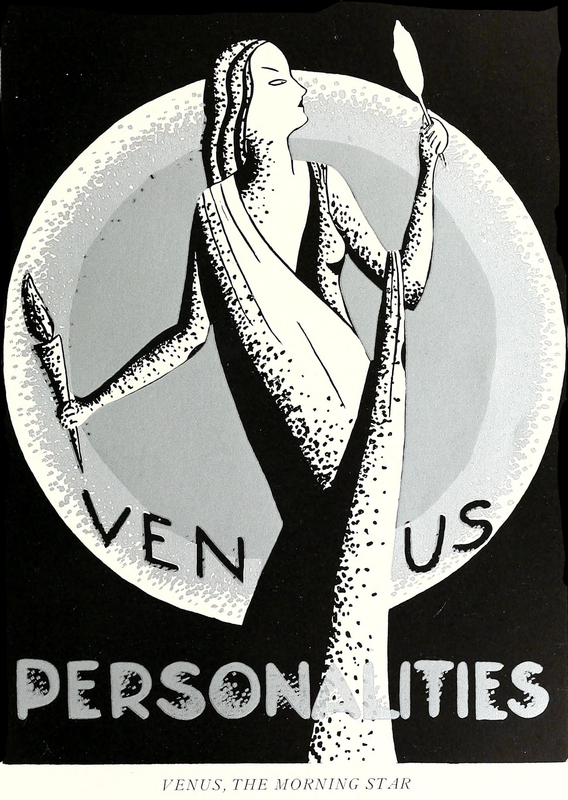 Christian Waller’s "The Lords of Venus," 1932 (via ArtBlart). 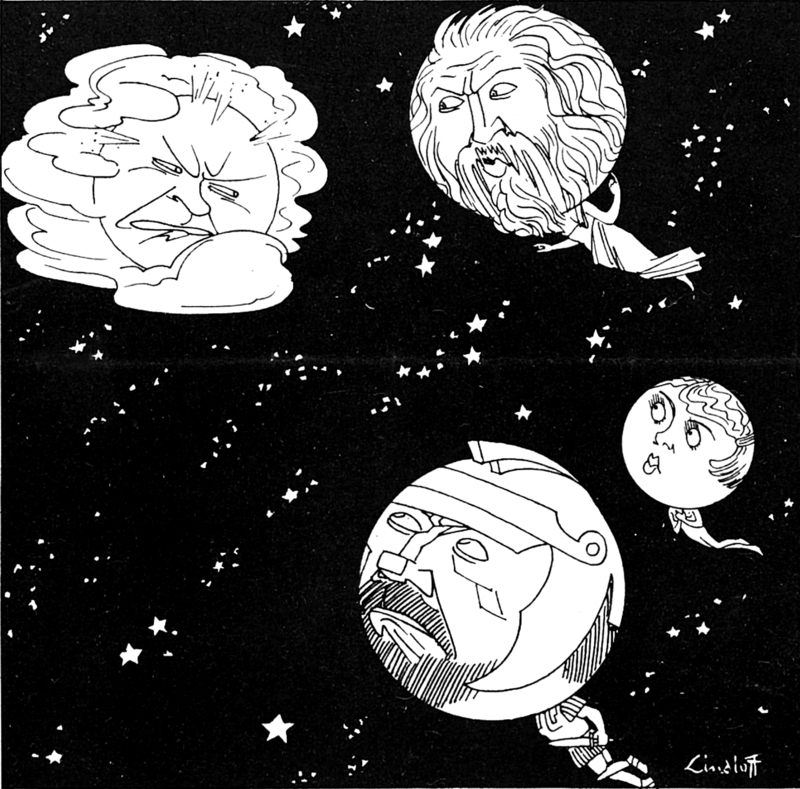 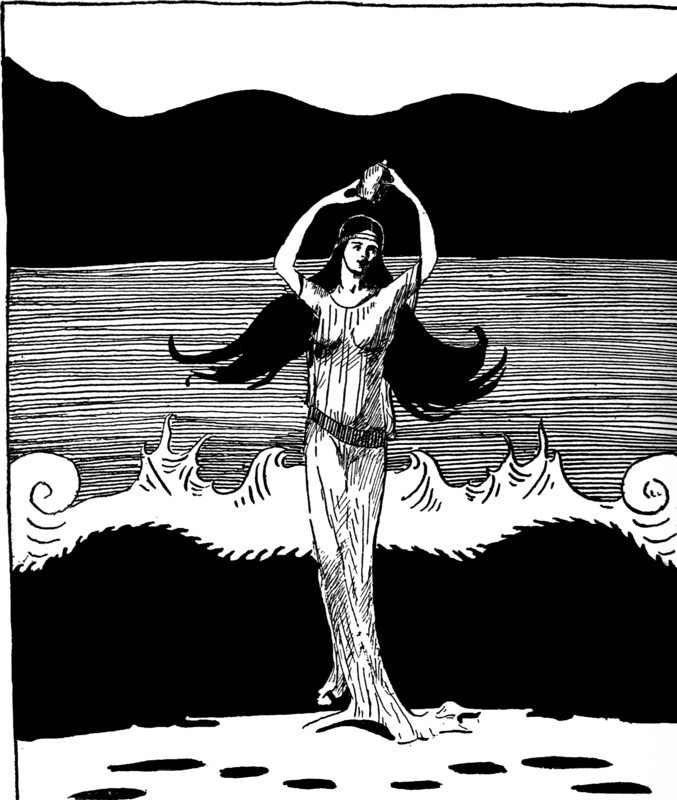 From Smith College Monthly, 1922. 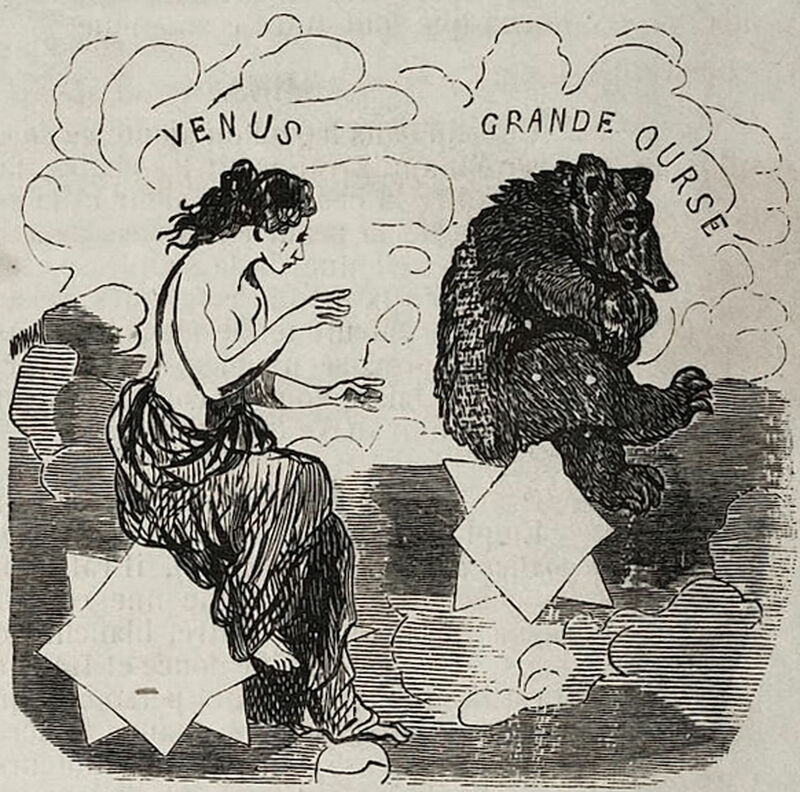 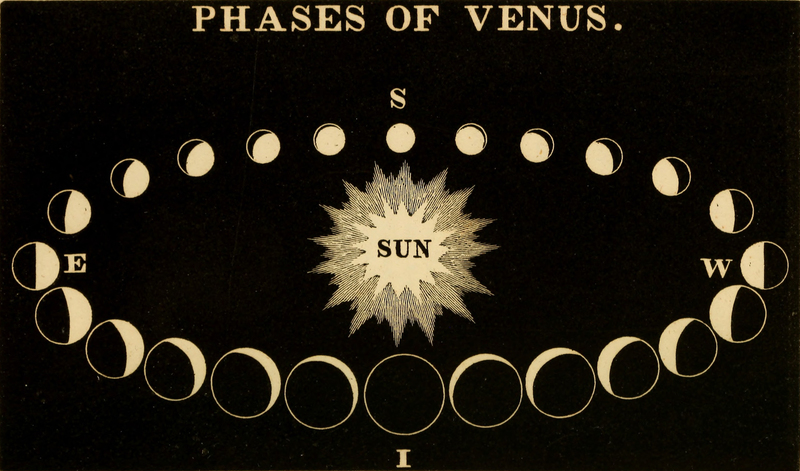 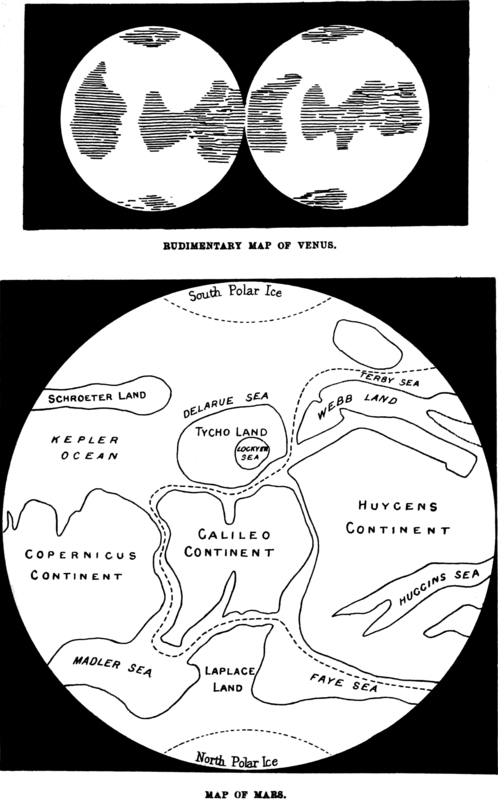 Here are maps of Mars and Venus from Aleriel or A Voyage to Other Worlds by Wladyslaw Somerville Lach-Szyrma, 1883.